A large infant formula producer in the United States relies on several Alfa Laval pumps as integral parts of their production process. In a quest to save money, the parts room decided to try non-genuine OEM seals for these pumps. Quietly, without the knowledge of engineering or maintenance, the parts room started to stock these pirate seals. As part of a scheduled routine preventative maintenance, an SRU positive displacement pump was taken out of service. One of the scheduled maintenance tasks was seal replacement. The seal was removed and was replaced with the pirate part. During assembly, however, the new seal broke. The seal was then inspected and they discovered that a machining step had been omitted, resulting in a shoulder being improperly formed. The technician went back to the store but found that this was the only seal in stock and the old seal was no longer useable, effectively shutting down production beyond the planned maintenance downtime. Immediately, the manufacturer held Alfa Laval responsible for supplying substandard parts. However, on further investigation it was found that these were not genuine Alfa Laval parts and they had come from an alternate source. 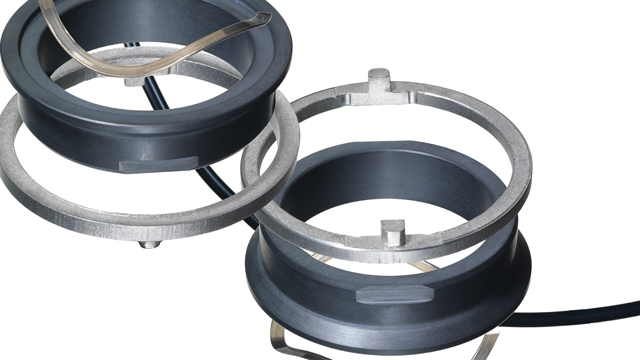 Alfa Laval products offer quality, high standards, and a longer and more efficient lifespan. 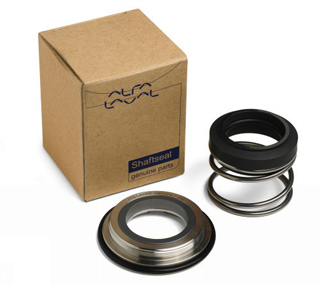 Upon discovering this new information, the customer immediately contacted Alfa Laval to ask them to supply a new seal. 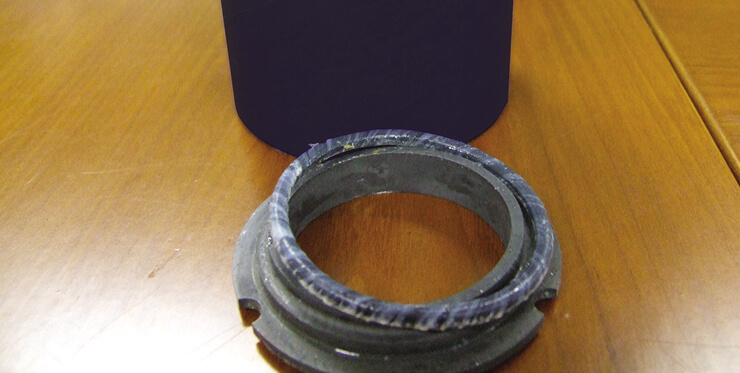 When Alfa Laval learned that the pump’s outage was causing a production line to be out of service, they offered to send out the seal that evening. The customer received their replacement parts the next morning and could get the line up and running once again. The customer then demanded that the supplier of the substandard seals take the seals back and refund their money 100 percent. In addition, they told them there was no need to pursue business at that plant in the future as they plan to always use genuine Alfa Laval parts in the future. The parts room has been restocked with genuine Alfa Laval parts and no further problems have been reported. 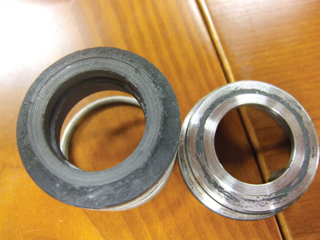 Corrosion of non-genuine shaft seals. A cheap purchase, but expensive to replace. 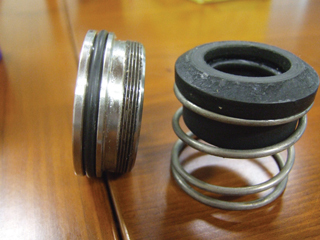 Low-quality non-approved seals present risk and lead to pump failure.